Tim Marlow gives a quick introduction to the work of Mark Rotkho. Take a look at the “breathing, pulsating” canvases of his colour field paintings. 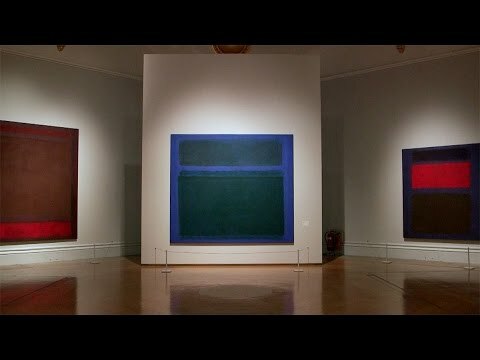 This video belongs to a cycle dedicated to key figures in the Abstract Expressionism movement. Here, the one dedicated to Jackson Pollock. Next : If you want to study Art History online, this is your chance. By the way, it is free.